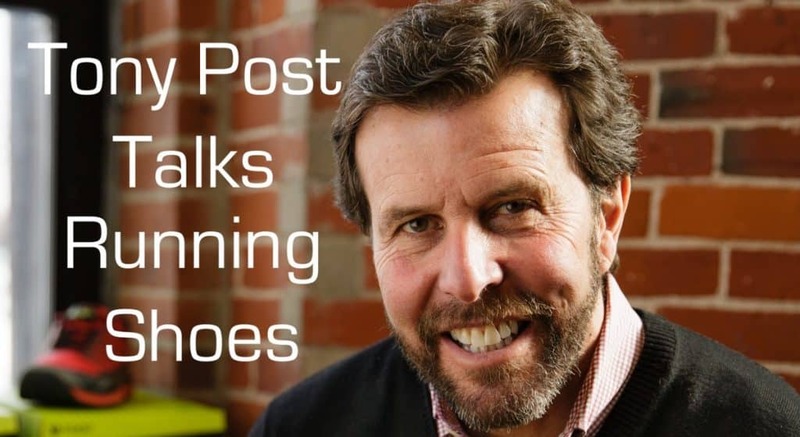 This week we introduce to you Tony Post, Founder of Topo Athletic, an innovative running shoe company that launched in 2013. Tony harnessed over 30 years of industry knowledge and competitive running experience to create a company with a range of shoes to work efficiently with a runner’s mechanics. A lot of research and empirical data (not to mention a certain book by a certain author about a certain indigenous people who run hundreds of miles seemingly effortlessly) has made a strong argument for a more natural running shoe. But the sudden transition from a traditional shoe to a minimalist shoe often causes injuries rather than prevents them. Imagine that there’s a company that makes shoes that feel great AND offers models with differing amounts of drop to ease the transition. SPOILER ALERT: You actually don’t have to imagine it, because that company really exists. After a collegiate career at Tulsa University, Tony continued to run competitively and worked for Rockport Shoes where he learned the craftsmanship of shoemaking from the first casual shoe company to use athletic shoe technology in footwear. He then went on to become President of Vibram, USA where he helped create sole platforms for many premium brands as well as the U.S. Military. Tony also helped spark the natural running movement with the revolutionary Vibram FiveFingers. In this episode, Tony goes into detail about his history with the running shoe industry as a runner and a long term participant in the shoe business. Topo Athletics is his most recent endeavor in this ever-evolving industry. He also shares with us his philosophy on the personal nature of running shoes and even why you may want to wear different shoes during training and / or racing. Topo Athletic is one of the fastest growing and most critically acclaimed running footwear brands in the industry. *Offer good for one week only from published date of podcast interview. 6:07 What were some of your early experiences with running? 7:09 How old were you when you walked onto the track team? 7:51 What kind of shoes did you use at that time? 8:23 Did you wear spikes when running track events? 8:58 What was your experience with Rockport Shoes? 10:56 What did you do at Rockport Shoes? 11:57 Did Rockport make running shoes or just casual shoes? 12:50 And after Rockport, you moved to Vibram? 13:28 What sparked you to move to Vibram USA and what did you learn and do there? 14:45 Weren’t Vibram mostly making hiking shoes? 16:57 How did FiveFingers come about? 19:23 When did you start marketing natural / minimalist shoes with Vibram and where is that market now? 23:15 How does Topo’s line help runners safely transition from traditional drop to minimalist? 29:39 What can you tell us about the different kind of drop shoes Topo offers? 31:55 Is the lightest weight running shoe not necessarily the best shoe for everyone? 33:24 What Topo shoe would be best for a competitive 5k? 36:19 Are there benefits to using different shoes for different races and workouts? 37:45 What experiences have had the biggest impact on your life and where you are at this time? 39:31 Topo is giving a listener a free pair of UltraFly shoes; what can you tell us about this model? 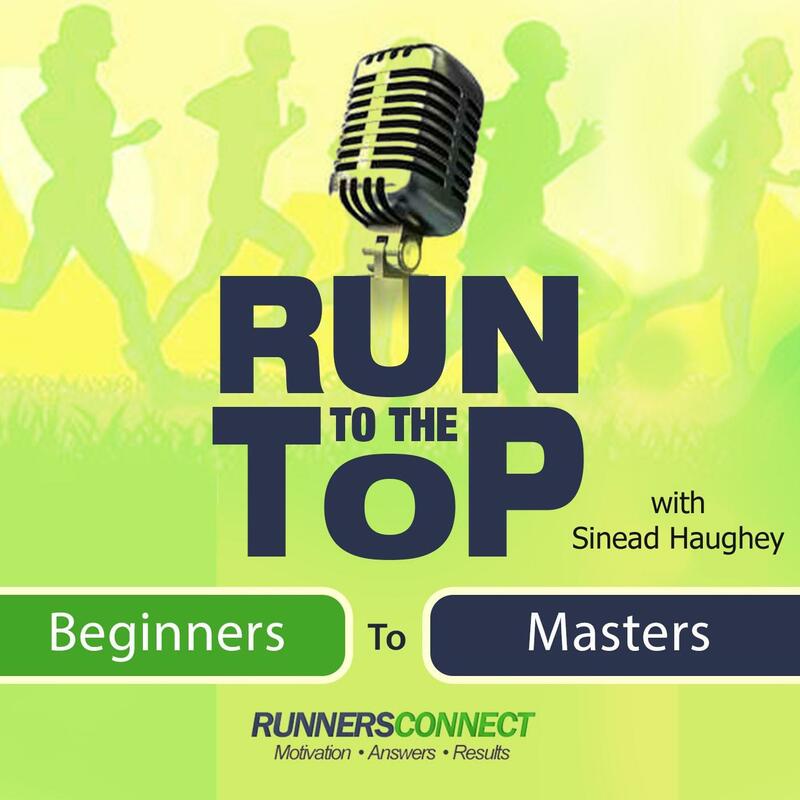 We really hope you’ve enjoyed this episode of Run to the Top with Tony Post of Topo Athletic and Host Stephanie Kay Atwood. And, always feel free to make suggestions about people you would like to hear about – well known or not, they represent the amazing community of runners out there and we would love to share their story. Strava’s offering podcast listeners a chance to win an entry to the 2018 NYC Marathon with a $500 travel stipend. It’s the largest marathon in the world and notoriously difficult to get into. For your chance to win just go to runnersconnect.net/strava to enter and read the official rules.